Autumn is perhaps the most pleasant time of the year to enjoy the great outdoors. Here is a list of some recommended country parks in Shanghai's Jiading for you to get in touch with nature. 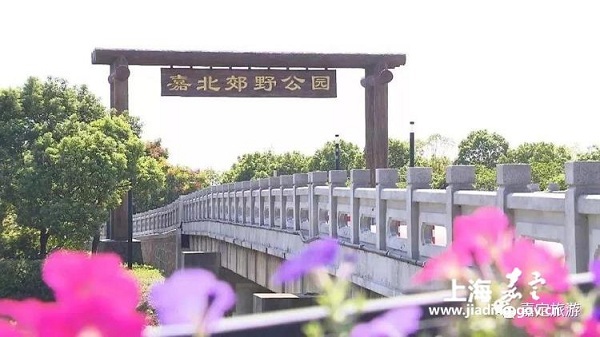 Jiabei Country Park, located in the main city of Shanghai's Jiading, covers an area of 11,085 hectares. Boasting a 4,500 mu (300 hectacres) paddy field, green bamboo forests, and vineyards, the recently opened park is where many urbanites flock to, in order to unwind and get away from the city. Many activities are on offer in the park, including walking, bicycle rides, and sightseeing boat tours.